The winter tyre of choice for professional users. 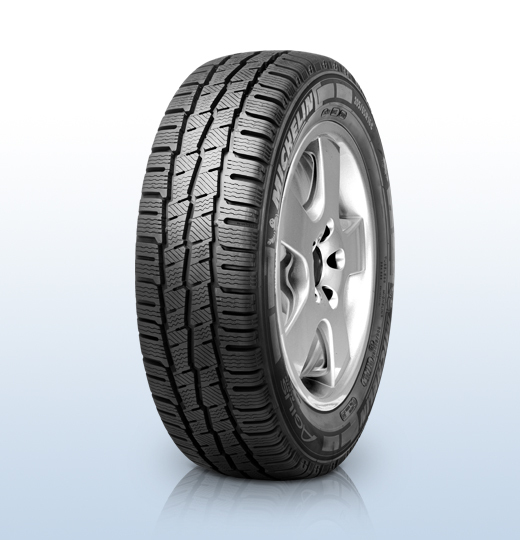 The Michelin Agilis Alpin provides a high level of performance in all witner conditions and is ideal for all utility vehicles and vans over 2.8 tonnes. The new model provides over 25% increased traction in the snow and 20% more mileage. The Agilis Alpin also retains the impact resistant sidewalls too protect against abrasions.